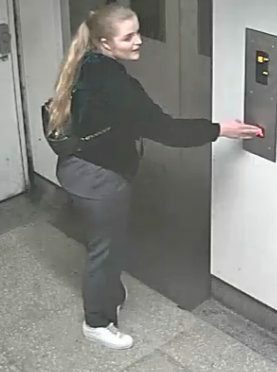 Two blonde women who terrorised a young family on a tube train are being hunted. Police say the duo – both dressed in black – pulled a woman by the hair and pushed two young girls during the “attack” on a Jubilee line train in central London. 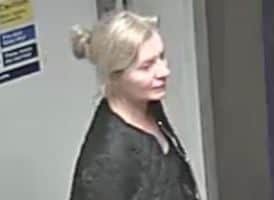 Detectives from British Transport Police (BTP) have released CCTV images of two women they want to speak to in connection with the incident happened on a Jubilee line train between Bond Street and London Bridge at 6.45pm on Saturday October 13th last year. A BTP spokesman said: “Two women are reported to have attacked a family. “One of the suspects pulled a woman by the hair then pushed a young girl. The second suspect pushed another young girl. 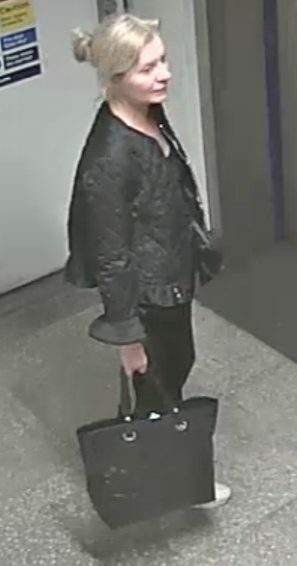 Anyone who recognises the women, or who has more information about the incident, is asked to contact BTP. Next PostMan appears in court for the murder of mum of four Aliny Mendes.